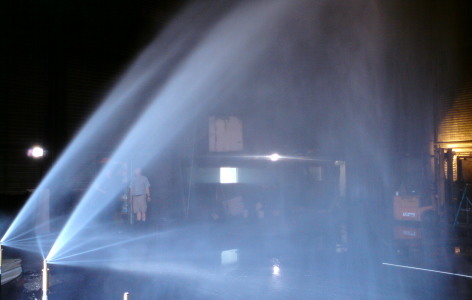 A watermist system from VID Fire-Kill shall always give positive value to the end user. Positive value in our eyes is when the total sum of all benefits we supply is larger than the cost of obtaining the system. To create these benefits all our products and systems are created with unique selling points enabling us to provide as much value as possible. – Less business interruption due to smaller water damages. 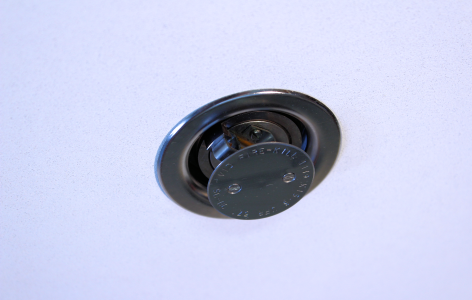 – Easier to install and maintain (standard connections such as PN16/25 press, thread, flange, groove vs. compression ring fittings). – More than 25 years knowhow within watermist R&D, manufacturing and sales.